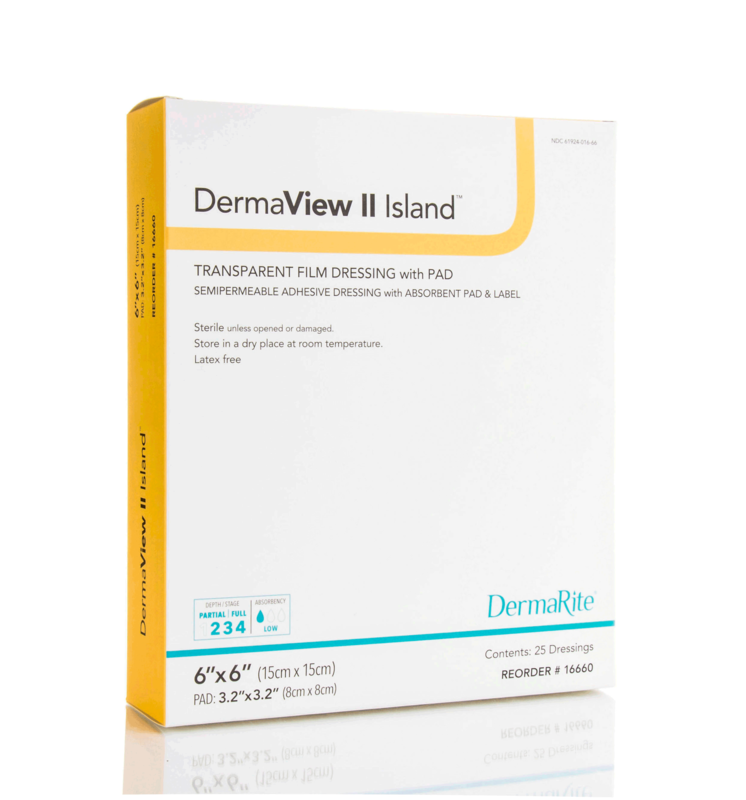 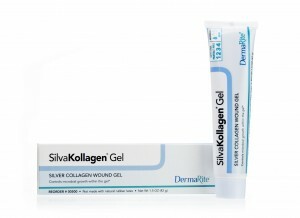 DermaView II Island is a semi-permeable transparent adhesive film dressing with a non-adherent absorbent pad. 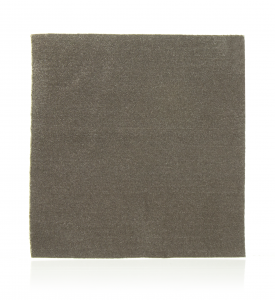 Waterproof outer film is permeable to moisture vapor and oxygen, and helps keep contaminants out. 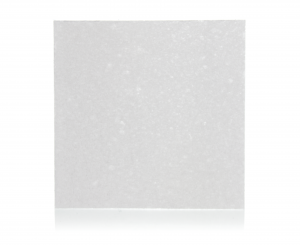 Picture frame border allows for easy application. 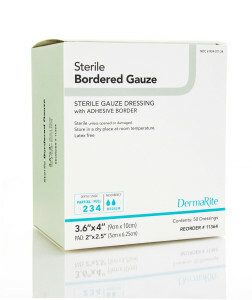 Conforms easily to awkward to dress wound sites. 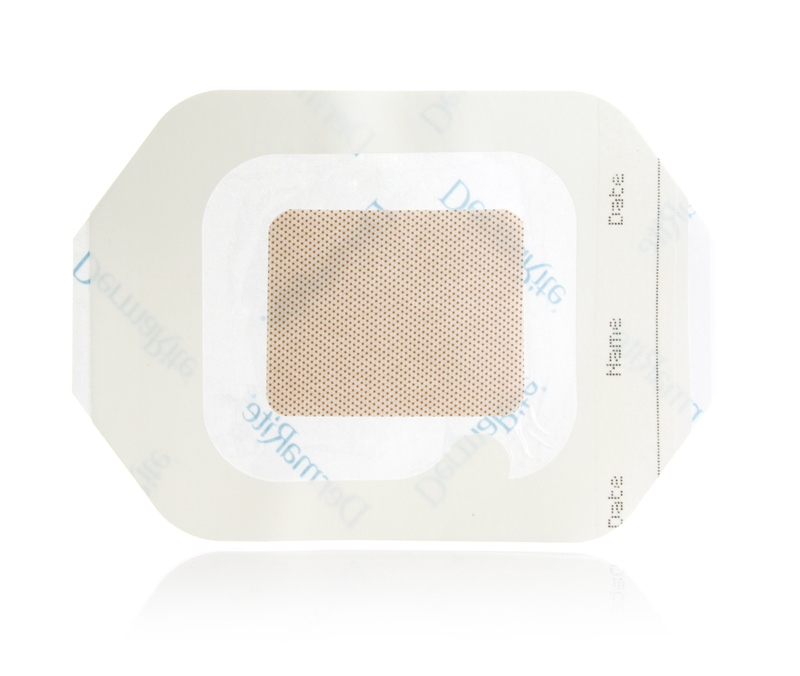 Transparent outer layer allows for easy monitoring of periwound condition and exudate levels. 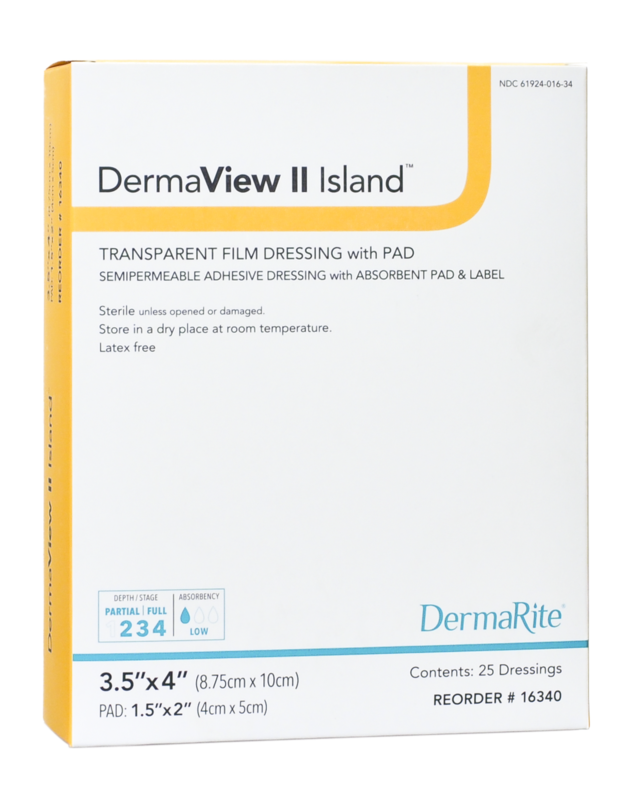 Categories: Wound Care, Composite Dressings, Transparents.